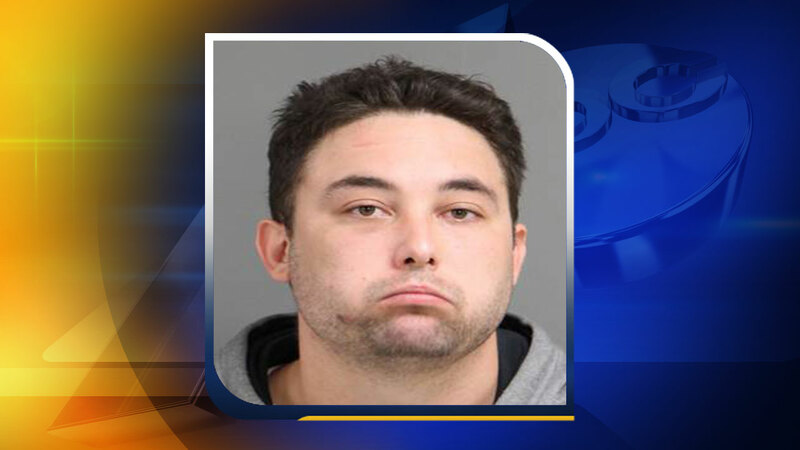 CARY, North Carolina (WTVD) -- A Cary man has been charged with animal cruelty after he stole his mother's dog and cut off its head, according to arrest records. On Saturday, 26-year-old Nicholas Dalton Nanes took his mother's miniature pinscher/Chihuahua mix and decapitated it with a knife, Cary Police said. Nanes has a history of assault charges and at one point was charged with habitual misdemeanor assault. He is charged with felony cruelty to animals and larceny of a dog. Nanes was given a $40,000 secured bond and ordered not to possess or own any animals. According to court documents, this is the second case of a dog death involving Nanes within the past three years. Nanes' next court appearance is November 6.